The Traforata small throne chair is part of our bespoke furniture range, this throne chair can be customised to your specifications with a large selection of in-house fabrics and wood finishes to choose from, or apply your own fabric to add a more personal touch. 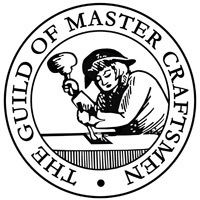 Image shown with fabric : Customers Own Material. Image shown with stud option : Chrome. Image shown with wood finish : Medium Mahogany. Image shown with matching buttons. 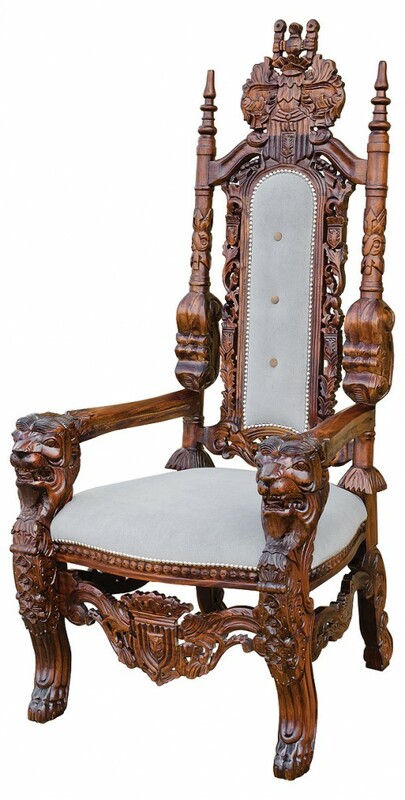 This throne chair will make your friends gasp in amazement as soon as they see it. 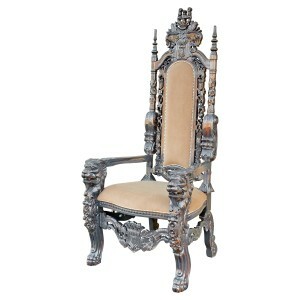 Make yourself king for a day with this richly decorated throne chair.